We’re expanding our archaeology walk programme this year to include some weekday evening walks along with our normal Saturday sessions! 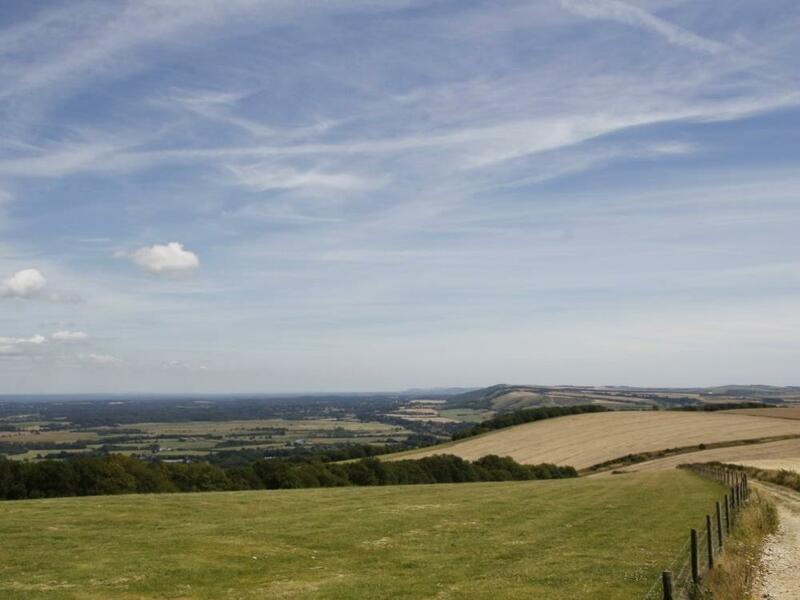 There will be new places to explore as well as visits to old favourites like Cissbury, Chanctonbury and Highdown. As always our archaeologist James will be bringing along genuine artefacts from our collections for handling. The walks are graded by difficulty – some involve more climbing than others. It is advisable to bring water and a lunch to the walks. Dogs are welcome on a lead. Thursday walks begin at 18:30 and last around two hours. Saturday walks begin at 11:00 and are usually finished by 15:00.